Rooting your Samsung Galaxy A3 smartphone is what you need to do if you want to run apps like the NANDroid Manager. If you are an Android enthusiast, you likely know all about taking NANDroid backups using a custom recovery. What you might not know, however, is the NANDroid manager app that is available for rooted Galaxy A3 users. Now you can take complete backups with the NANDroid feature from the custom recovery and restore unique partitions at a time with the Manager app. Here are the steps to root Samsung Galaxy S3 SM-A300FU smartphones running Android 5.0.2 Lollipop operating systems. 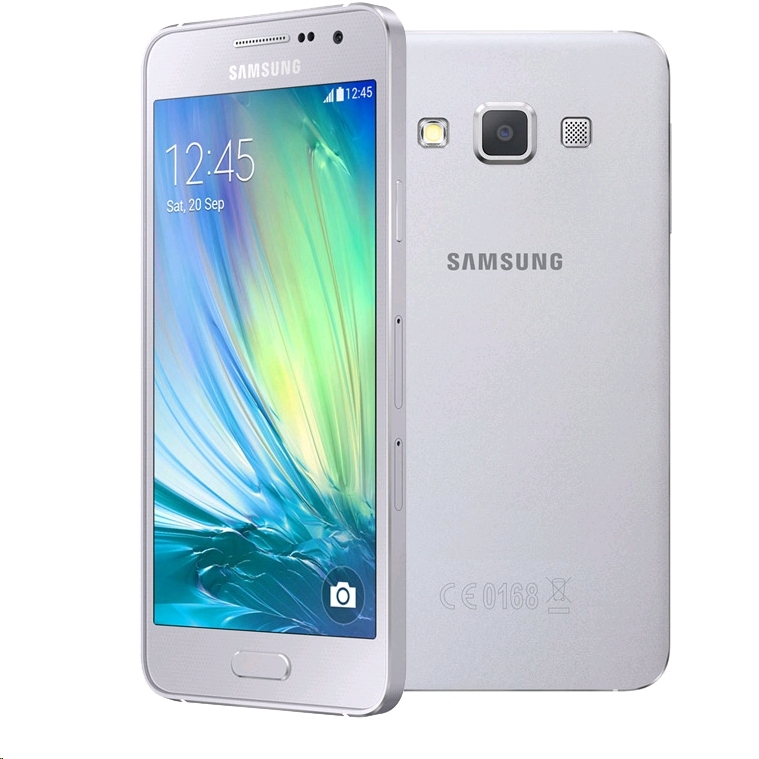 The following guide is presented for the Samsung Galaxy A3 handset with the model number SM-A300FU only. You can check your model number by heading to the Menu > Settings > About Device > Model Number. You’ll need to find the right guide for you if you have a different model number, as the A3 handset comes in a few different models. Flashing the wrong file on your handset can soft-brick the device. Download the Samsung USB Drivers  to your computer and install them before you start the guide. You’ll need to unlock the Developer Options if you do not have it enabled already. You can usually tell if that’s the case by scrolling down your Settings and checking if you can see the Developer Option.s Those who do not see it can now enable it by following this path: Menu > Settings > About Device > Tap the build number seven times. You now need to enter the Developer Options and turn on the USB Debugging Mode. Do that not by heading to the Menu > Settings > Developer Options > USB Debugging Mode. Download the updated CF-Root file for the A300FU smartphone from this link . Download the latest Odin flashing tool version from this link . Find the files from the default download folder and drag them over to the desktop. Right-click the mouse on the Odin file and select the “extract here’ option. Repeat the above step, but this time for the CF-Root package. Double-click the Odin executable file and the flashing tool should run on your desktop. 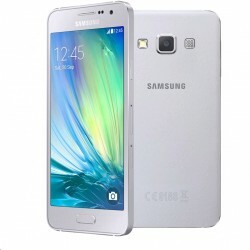 Turn off the Samsung Galaxy A3 handset and reboot it in download mode for flashing. You can get that done by holding the Volume Down + Home + Power buttons and then pressing the Volume Up button when it says on the display. Connect the A3 smartphone to the computer with the USB cable once your know it’s in the download mode. Click the AP button from the Odin user-interface and browse the desktop for the CF-Auto-root executable file you extracted in the beginning. Once uploaded, click the Start button and the Odin flashing tool will flash Chainfire’s exploit to your device. Wait until you see the green pass box light up and your device reboots before closing the Odin app on your computer and unplugging the USB cable. Now you are ready to open the Google Play Store and start browsing for your favorite rooted apps to install. You might want to try the NANDroid manager  app as your first rooted app on the Samsung Galaxy A3 if you already have a custom recovery installed on your handset.